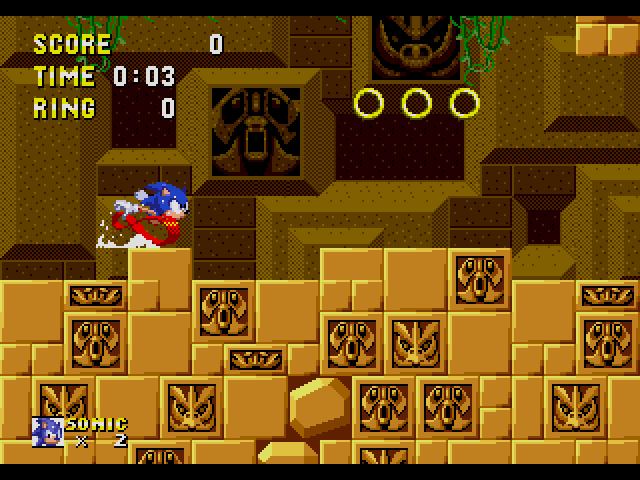 Sonic the Hedgehog (USA, Europe) [Hack by Puto v1.1] (~Sonic Remastered) is a game that was published by Sega. This game was hacked by Puto. 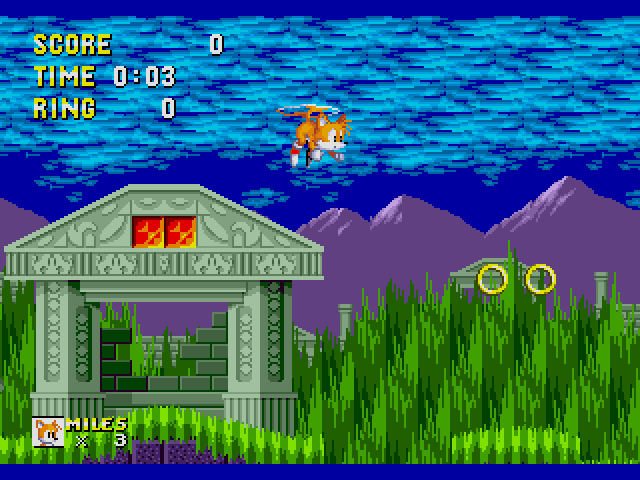 Lots of Sonic 1 modifications are normally made by adding features, removing others, changing the coloring of characters, changing map layouts, however, it's unfortunate that most of those never get to see a final release. 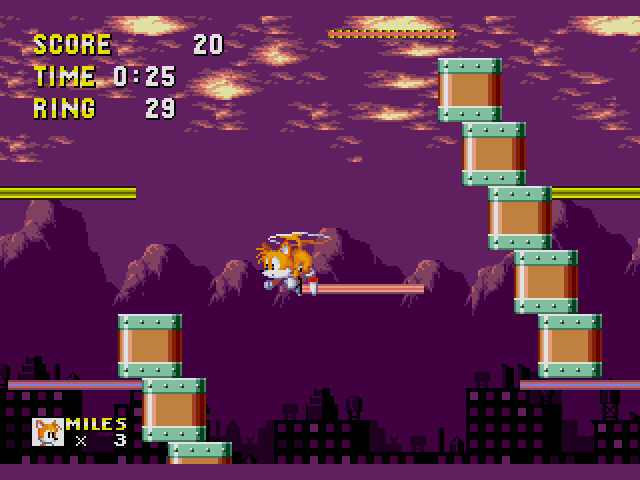 This one modification, Sonic 1 Remastered did arrive to its (almost) final release, but it was not too much of a change to the original game, if you count out that you can play with Sonic, Tails or Knuckles (together with their own abilities). 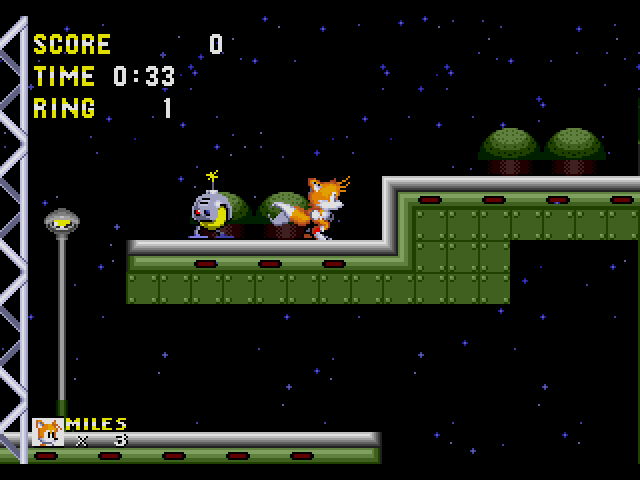 It also fixes some bugs and bits that remained in the official release, and added the ability to save your progress. 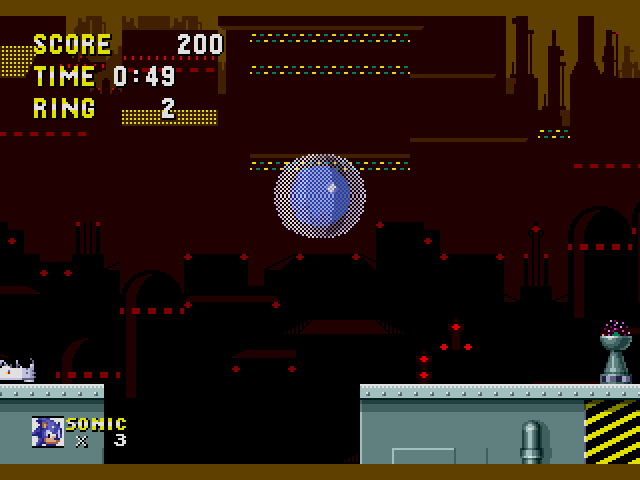 It also included the famous elemental shields from Sonic 3 and the Insta-shield. 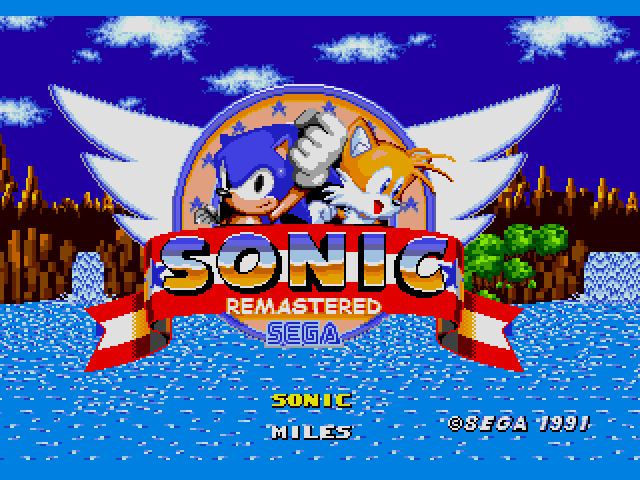 With all that features, this mod is definitely remastered, so, try this mod if you like a twist on your Sonic 1 experience. Now you can add videos, screenshots, or other images (cover scans, disc scans, etc.) 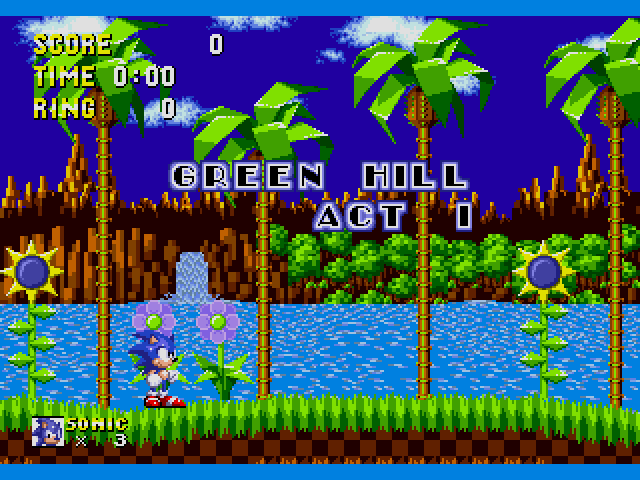 for Sonic the Hedgehog (USA, Europe) [Hack by Puto v1.1] (~Sonic Remastered) to Emuparadise. Do it now!